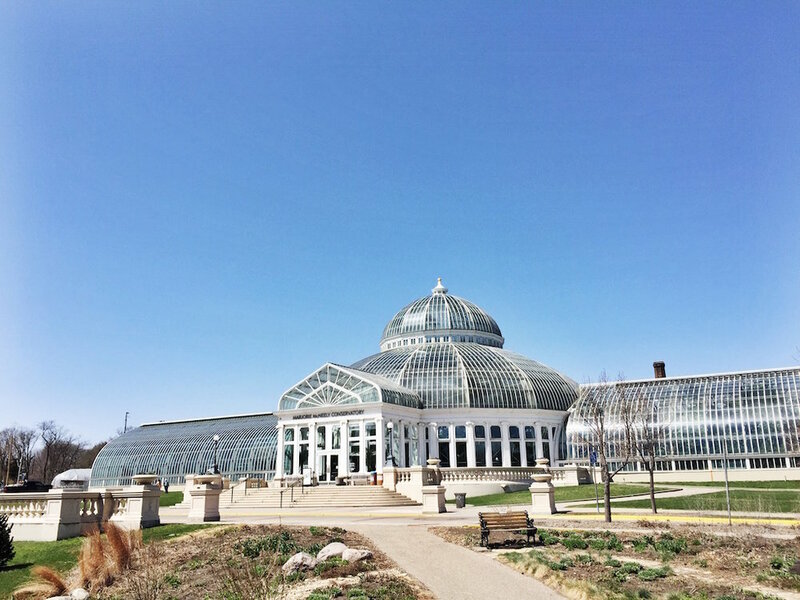 Around Town: The Como Conservatory — Cassia & Co.
Last week my mom was in town to visit and help with Finn. On one of the days we decided to take a trip to the Como Conservatory to stretch our legs since it was still a bit cold outside for a walk. We had never been there before, so I wasn't sure what to expect. I was surprised with how big the conservatory itself is, and the park/grounds for the whole place are quite expansive. I had no idea. 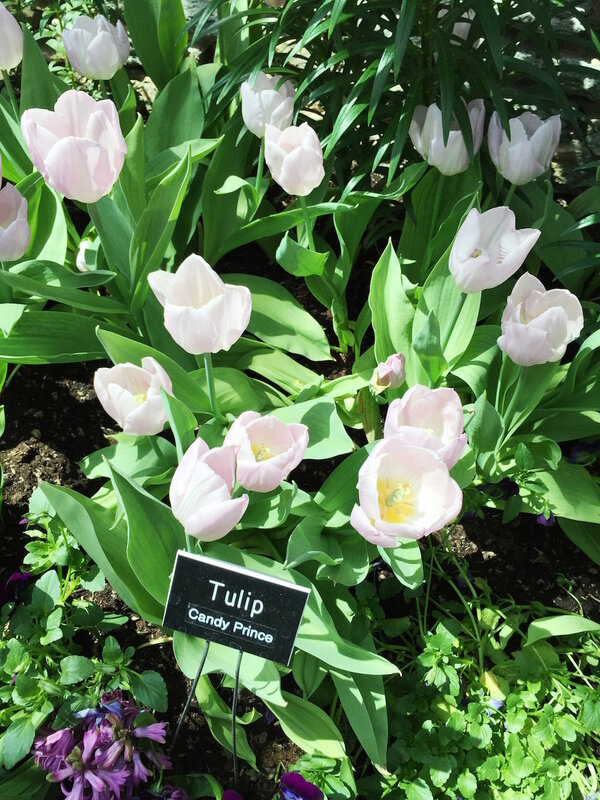 The sunken garden area was stunning with rows and rows of spring flowers—tulips, irises, lilies, etc. It was the most magical spot with the pond running down the center. I highly recommend you stop in for a little stroll through the various gardens. It would also be a great spot to hide out in the winter.